The lush, innovative floral arrangements by Metka Terselich make any event and every environment one of a kind. Whatever—and wherever—your vision of a dream wedding is, Metka Floral Design can help make it happen. Corporate clients know they can count on Metka Floral Design for professional service and beautiful flowers that will impress their guests at any event. 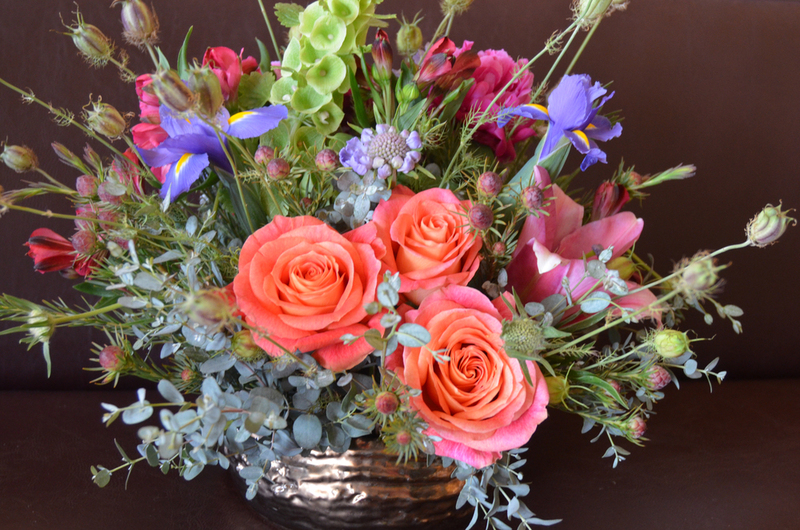 Tucked away in the Dallas Design District, Metka Floral Design creates some of the city’s most fashionable, elegant, trend-setting floral designs. Using only the freshest flowers, owner Metka Terselich draws on her extensive design background and exquisite sense of style to create arrangements that are more than just accents or decoration. They’re works of art. Whatever the purpose of your event, the size of your venue, or the number of guests, Metka can infuse the occasion with the perfect blend of signature theme and creativity. Whether the ambiance is traditional, contemporary, opulent or understated, Metka turns the dreams of brides into moments of breathtaking beauty.